Since 1952, we've worked hard to earn the reputation for quality in the industry, and we've learned a lot doing it. We listen to your particular problem. We research and study your application. Then, we design, apply, and manufacture the most modern, state-of-the-art and energy efficient equipment to do your job better. We will continue to work hard to keep our reputation as an innovative leader of our industry. From the Spark Detection and Extinguishing System to our new Log Yard Residue Reclaim System, we are constantly striving to develop better equipment and improve our manufacturing facilities. Our staff, with "hands-on" expertise, follows your job from design to delivery, including service after the sale. We're proud of our products, our facilities and our people. 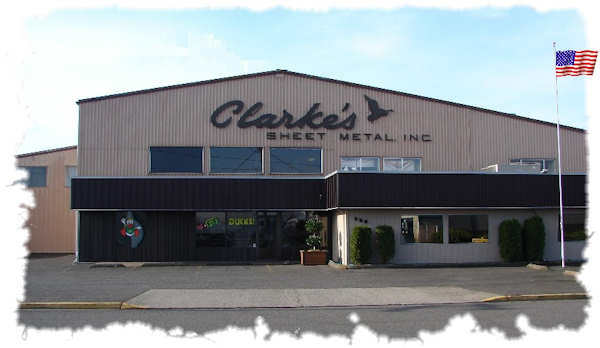 We invite you to visit our manufacturing plant in Eugene, Oregon. For quotations, or consultation about your needs, just contact us ....we're here to help!